Half Way There will be released on streaming, download, CD, black vinyl and coloured vinyl formats. 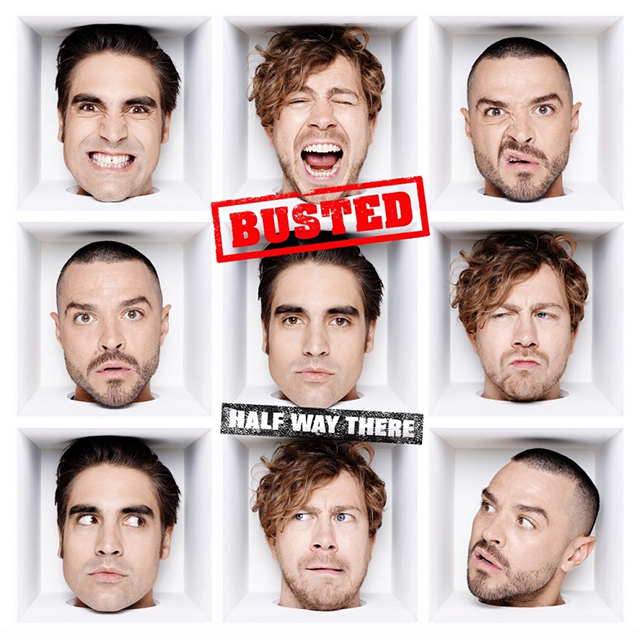 The album is now available to pre-order from https://lnk.to/busted-halfwaythere. Busted will support the album released with a major UK arena tour for March 2019. Tickets are on sale at 9am on 2nd November 2018 from myticket.co.uk/artists/busted.